Partitions of the initial Frankish kingdom. 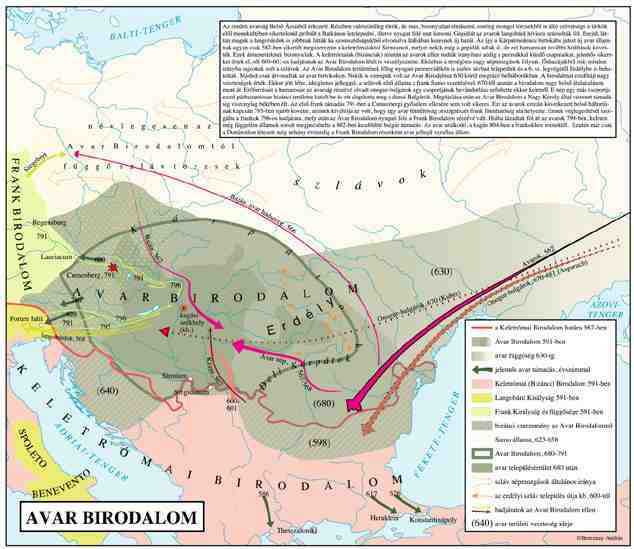 Some interesting maps on the partition of the Frankish Kingdom by the treaties of Verdun (843) and Mersen (870). 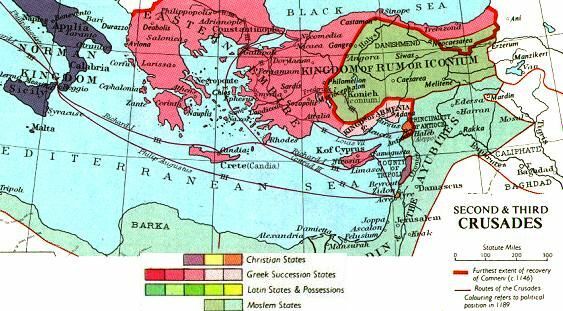 By the former treaty, the initial Frankish empire was divided into a West Frankish kingdom (ancestor state of modern France), an East Frankish kingdom (ancestor state of modern Germany) and Lotharingia in the middle. 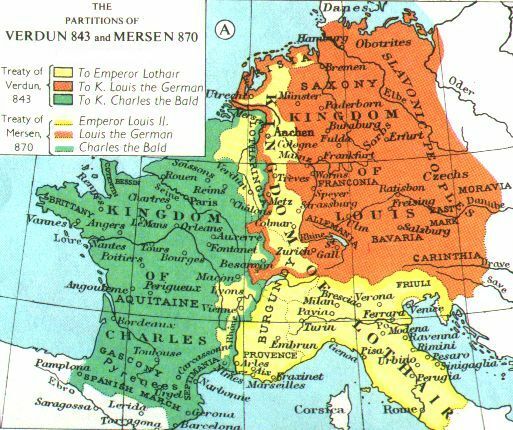 By the treaty of Mersen, the Kingdom of Lothair was limited in modern North Italy and Burgundy.